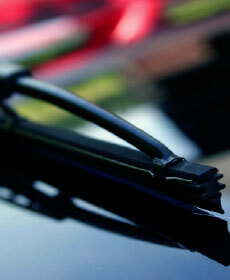 Don't forget to keep up to date with our auto parts specials for drivers in the Charlotte area. 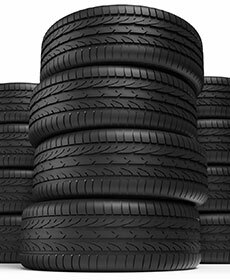 We know everyone in greater Charlotte loves savings, so we have provided some car parts specials. 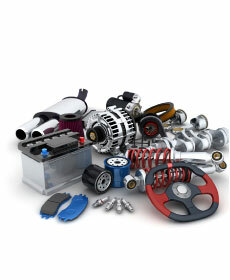 Our auto parts specials are always changing so make sure to check them out before ordering car parts. *excludes tax and labor. See your Service Advisor for details. *excludes taxes. See your Service Advisor for details.